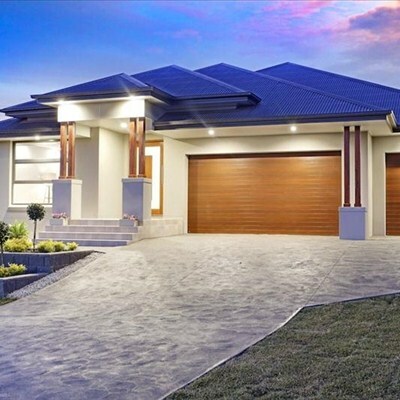 Integrity New Homes ACT has a detailed knowledge and experience of building new homes throughout the Australian Capital Territory and immediate surrounding areas of New South Wales. The option to select from an extensive in-house library containing hundreds of plans. 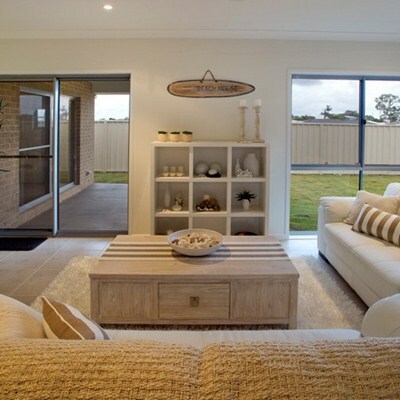 While getting the home design is important, it is also crucial to have be able to manage all the other critical elements including pricing, contracting and the approvals process – all this and even before building work can start. The Integrity New Homes in-house developed iGyro building management software enables every aspect of a job to be monitored on a time based set of tasks. Consequently, timely and relevant communication can be shared with clients as well as suppliers and trade contractors. 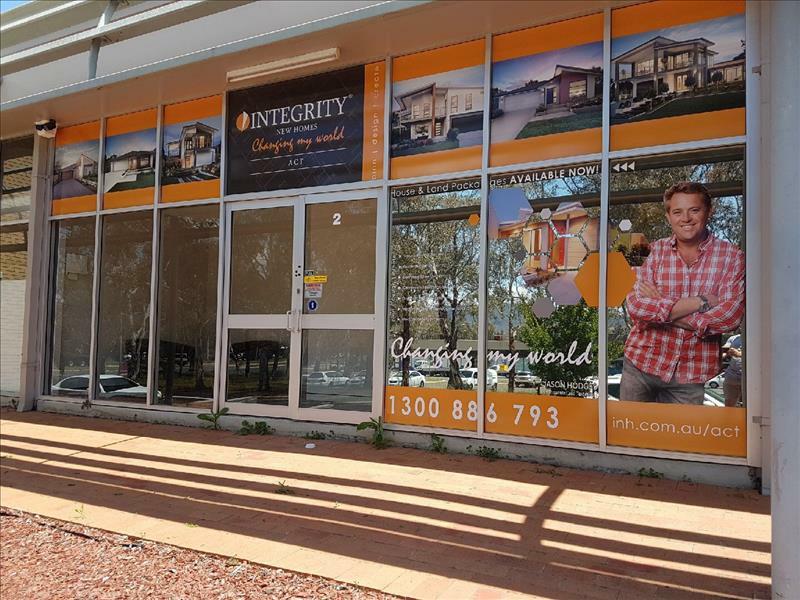 Call Tim Finn now for more information and to discuss your housing needs in the ACT and surrounding areas in New South Wales including Bungendore, Queanbeyan, Yass, Hall and Murrumbateman ph: 0413 452 932. Join the Integrity New Homes ACT mailing list.